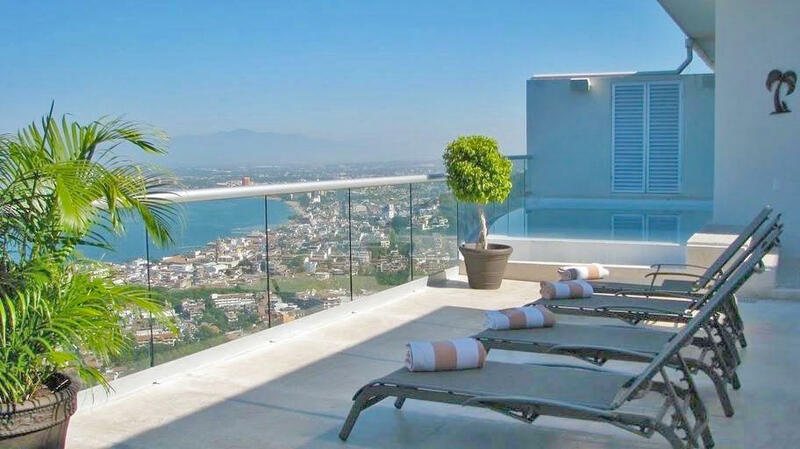 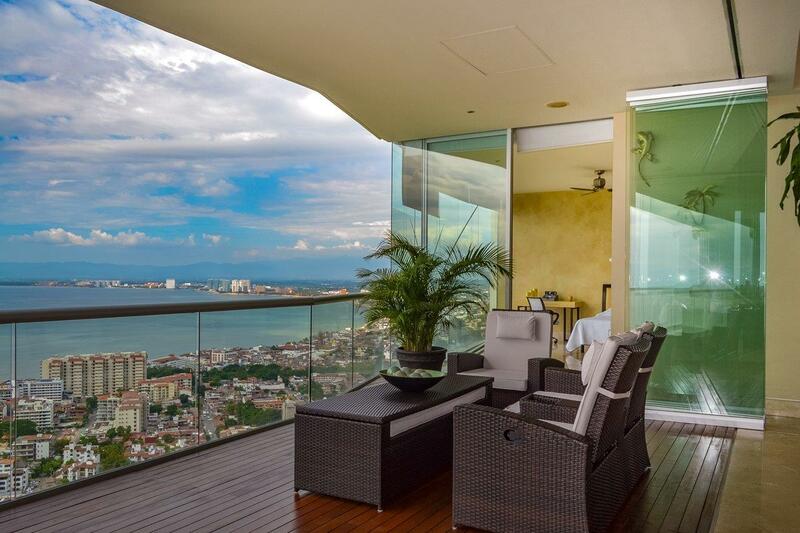 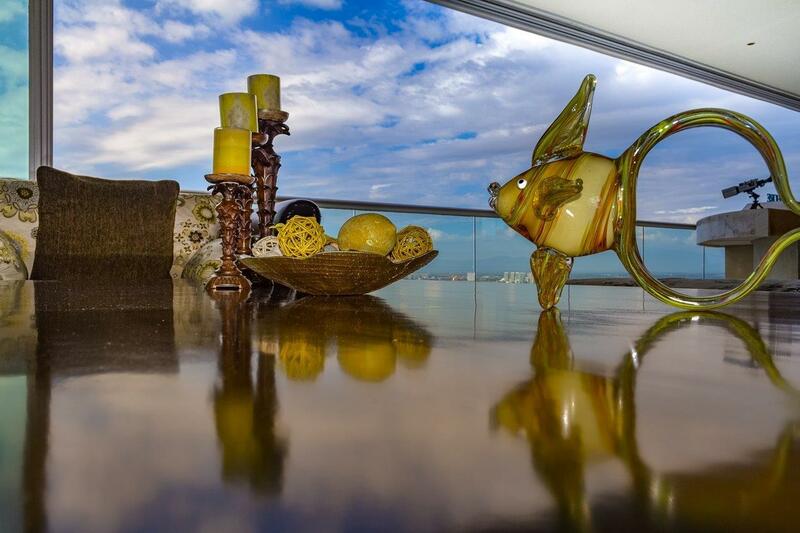 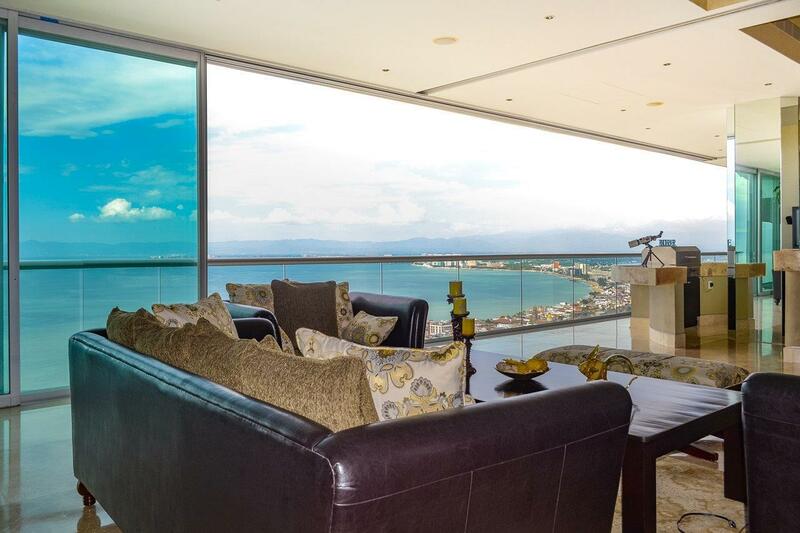 Avalon Penthouse ”Casa en las Nubes” offers sleek, secluded, sophisticated elegance, spectacular panoramic views of the Pacific Ocean, Banderas Bay, and city views, and with views of the lush tropical jungle nestled in the Sierra Madre mountains. 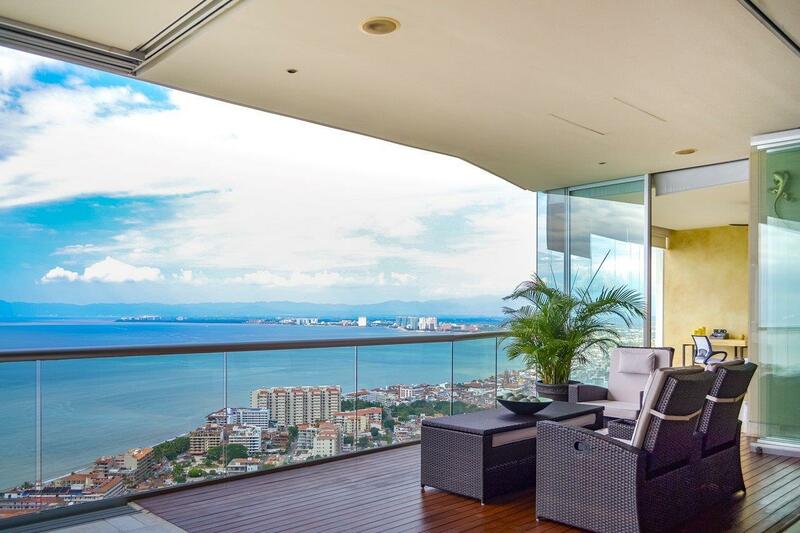 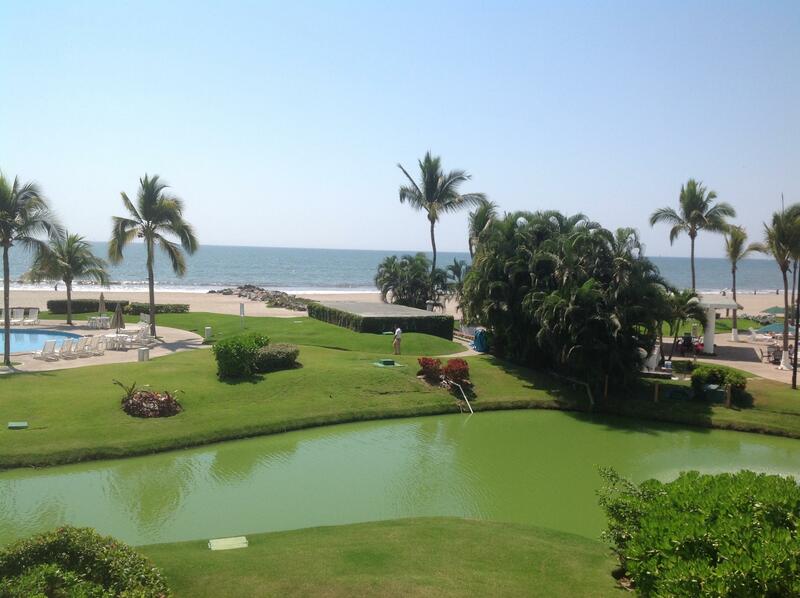 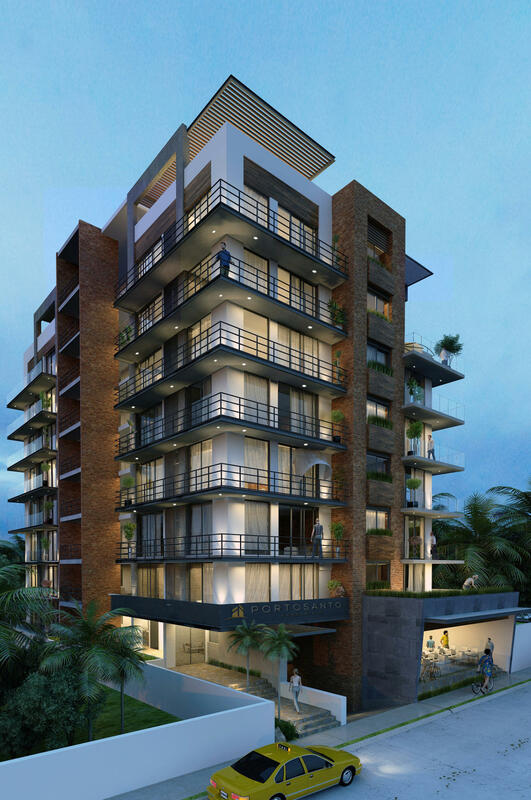 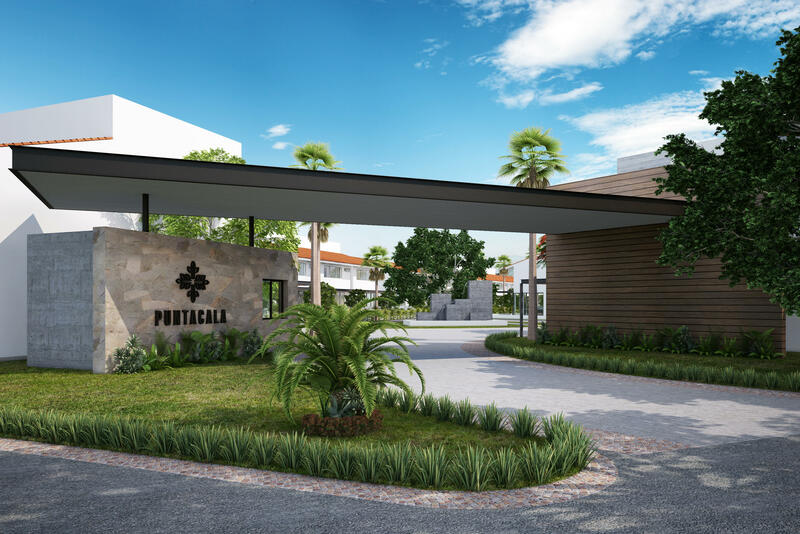 Located at the highest point in Puerto Vallarta, this elegant 8 bedroom, 11 bathroom exquisite 2 story open floor plan condo is for the sophisticated buyer. 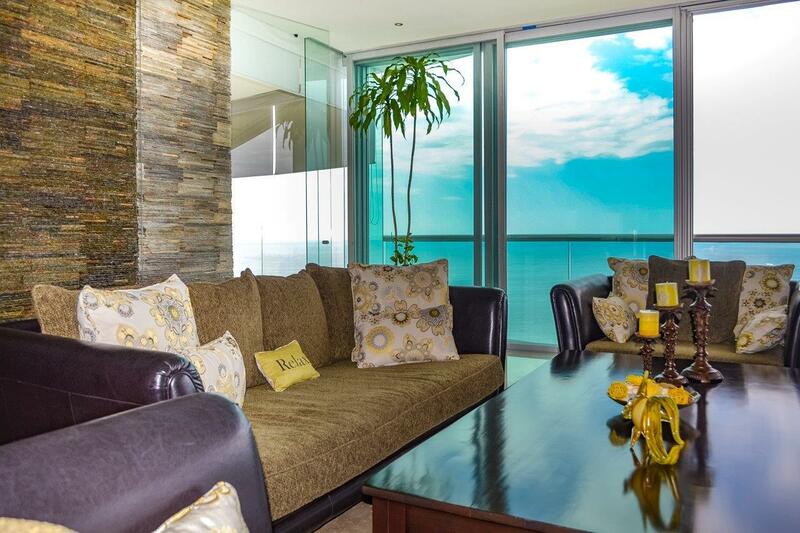 luxurious furnishings, unique design with rich natural and tropical colors.